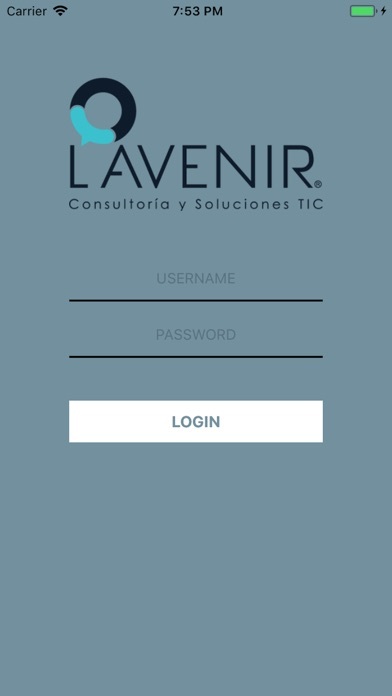 LavenirApp is a mobile application that, together with the web platform, allows the assignment of requests to personnel in the field in order to control the processes of attention in facilities or maintenance. The platform allows the personalization of process flow as well as the allocation of inventory control modules associated with it. 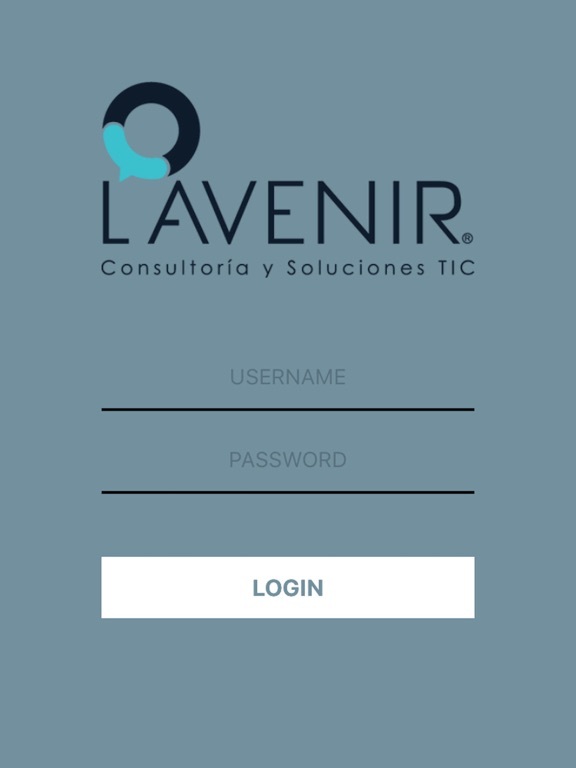 - Control the management of the flow of the process of installation and maintenance of services. 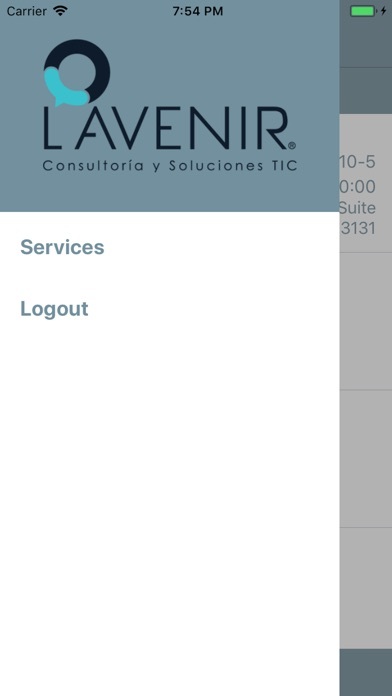 - Mobile application for the control and monitoring of the work force. 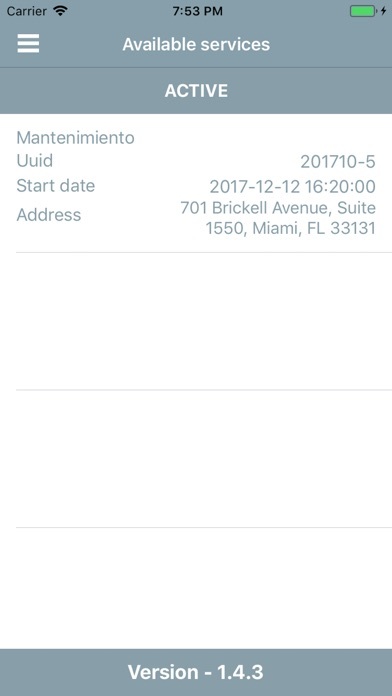 - Online tracking of the location of personnel in the field. - Assignment based on geographical location and staff skills. - Control of elements (inventory) associated with each request. - Reports of related activities.